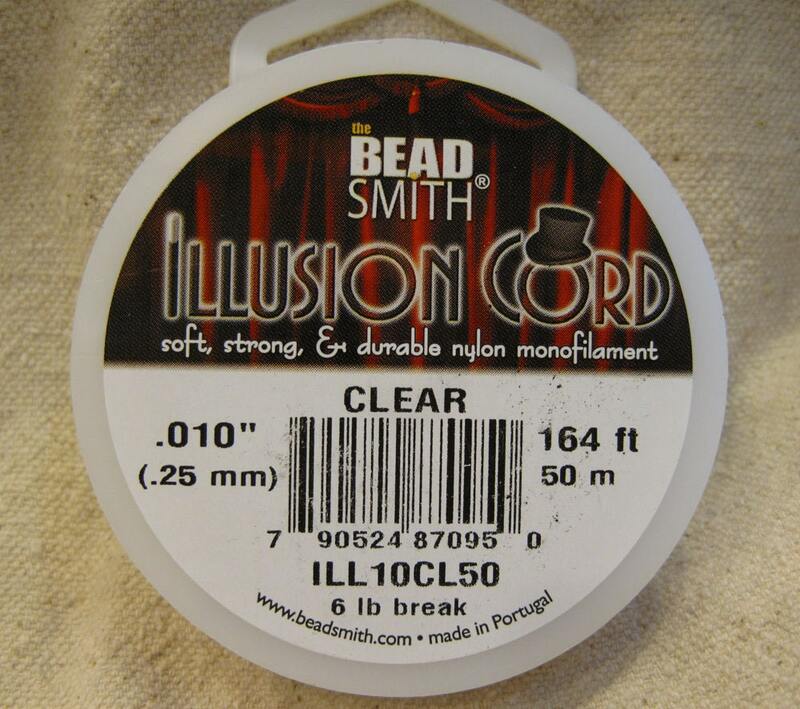 Clear nylon monofilament Beadsmith Illusion Cord. Soft, strong and durable. Spool contains 164 feet or 50 meters. Thanks! Can't wait to use. Also Thanks for the refund! Will be ordering again. Thank you, I have received this item, quick ship! 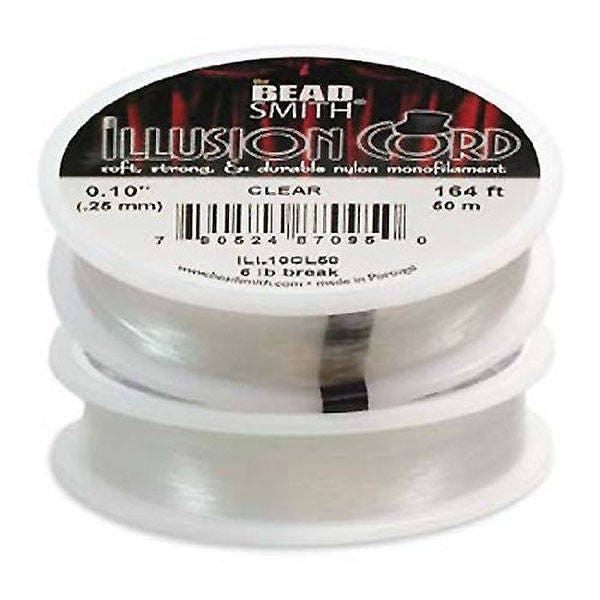 Good product quick shipping. Would shop here again.